Like what you hear? Awesome - there's more where that came from! Subscribe and be the first to know about new releases and other great actionable content. No gimmicks. No nonsense. Just great actionable content delivered straight you you. We promise not to overload your inbox, and we will never share your information with anyone! Educating the Seller – Have you ever found a great deal, only to find out you weren’t dealing with a great seller? Well, as a real estate investor, educating is sometimes part of the job. Hi! 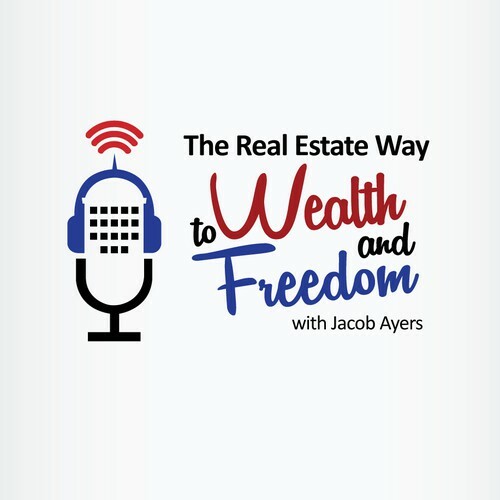 I'm Jacob, host of The Real Estate Way to Wealth and Freedom podcast.